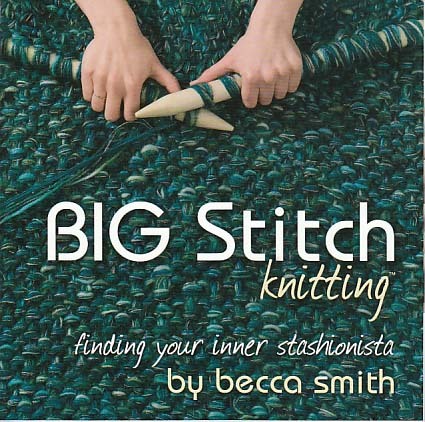 Yarn and Fiber Happenings: Blowout Sale Updated and Really, Really Big Stitch Needles and Hooks from BagSmith! Blowout Sale Updated and Really, Really Big Stitch Needles and Hooks from BagSmith! Need to make a gift quickly? 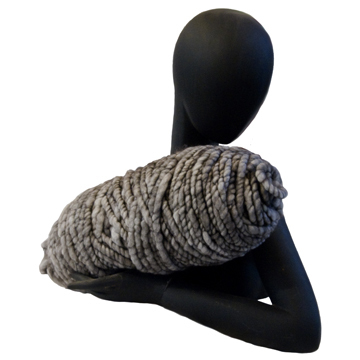 Need a gift for the fiber artist in your life that has everything? Need a quick project for a little instant gratification? We have the tools for you! We carry all you need from the Bagsmith Collection of Knitting Needles, Crochet Hooks and the new Tunisian Crochet Hooks to make fast and stunning garments, bags, rugs and anything you can dream up! These Big Stitch Needles and Hooks are available in sizes US #35 and 50 (19 and 25 mm) and come in a variety of lengths. Complete pattern support is provided in the Big Stitch Knitting Volumes 1 and 2 and Big Stitch Crochet books! And, if you are wondering what to use for yarn, BagSmith has the perfect solution - Big Stitch beautiful Alpaca yarn comes in giant 40 oz bumps and is perfect for big stitch projects! One skein of this gorgeous, supersoft yarn completes a gorgeous shawl/wrap that will keep you warm on chilly days! These are a great addition to your fiber collection! New lines and products have been added to our Blowout Sale as it continues to make even more space for our new Fall lines. 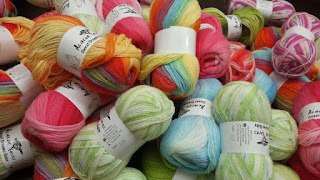 This means marvelous yarns are now available at amazing sale prices! Shop early for the best selection! Once the items are gone, they are gone forever from our cubbies!